Arasan is a chess program for Windows. 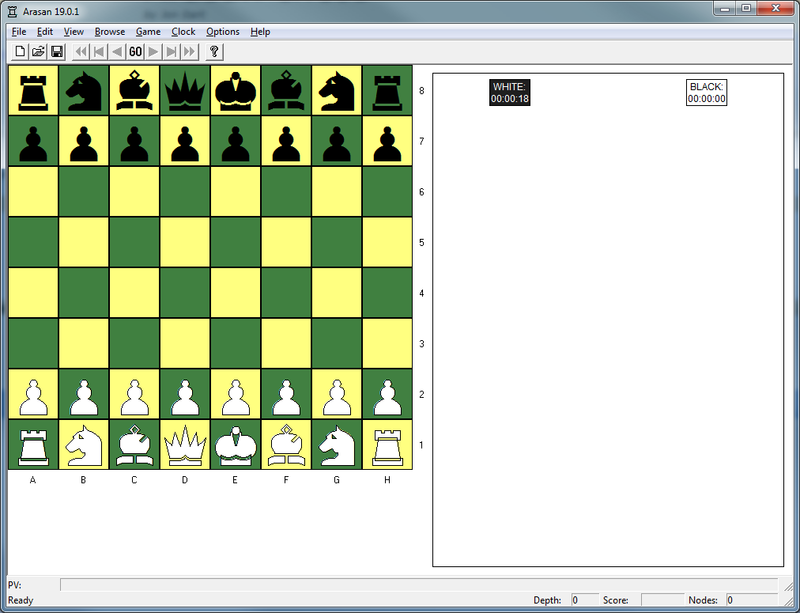 Arasan has both a native user interface (for Windows only) and a console-based chess engine for use with Winboard or xboard. Arasan also works with Arena, another free chess interface, and with UCI-compatible programs like Fritz and Chessbase. Arasan includes an opening "book" with over 600,000 moves. Since version 14.0, the Arasan chess engine has been licensed under the MIT License. 1,483 6,007 Jon Dart <img src="http://www.oldergeeks.com/downloads/gallery/thumbs/ArasanChess1_th.png"border="0"> Jan 30, 2018 - 12:45 20.4.1 10.19MB EXE , out of 31 Votes.